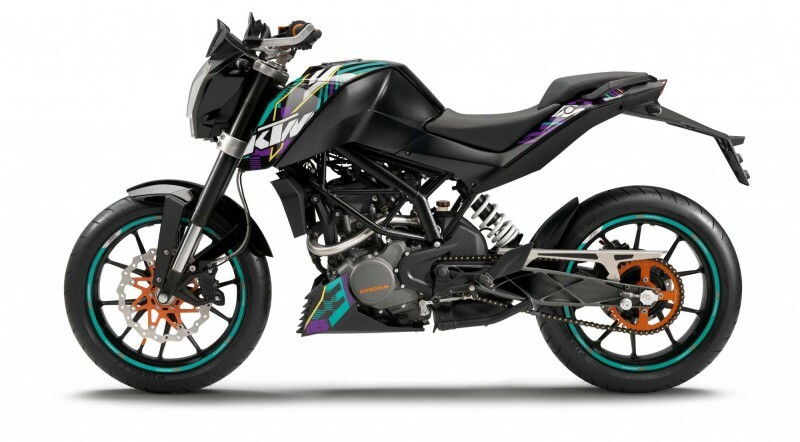 KTM 250 Duke is designed with sportier look. The bike comes with 248.8cc engine that gives maximum power of 30.87 BHP at 9000 rpm and maximum torque of 24 NM at 7250 rpm. This six speed bike has claw shifting gear mechanism expected to reach Indian roads in early 2016 with an estimated price of Rs. 1.5 Lakhs (Ex-showroom). KTM’s 250cc variant RC250 is clean to make debut in early 2016 in Indian roads. RC 250 gives excellent riding experience for its riders by giving a maximum torque of 30.87 BHP at 9000 rpm along with maximum torque of 24 NM at 7250 rpm. 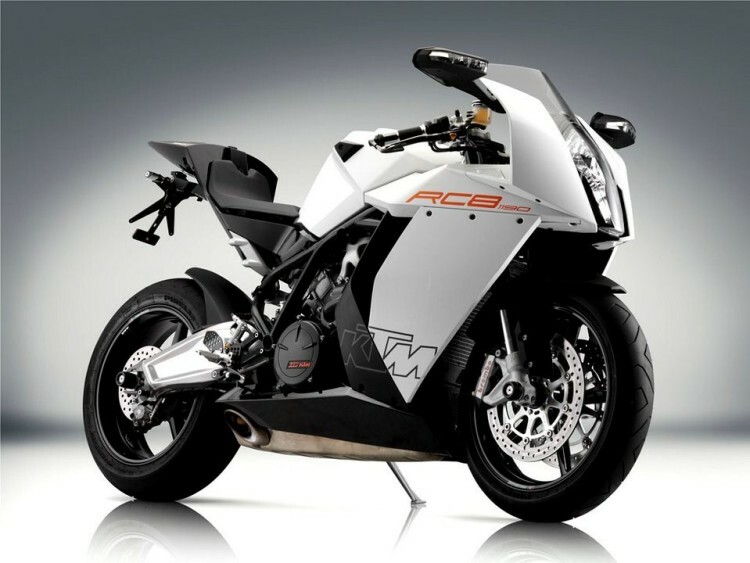 Designed with efficient fuel consuming technology, RC250 is expected at price of INR 1.85 (Ex-showroom) in the early 2016. 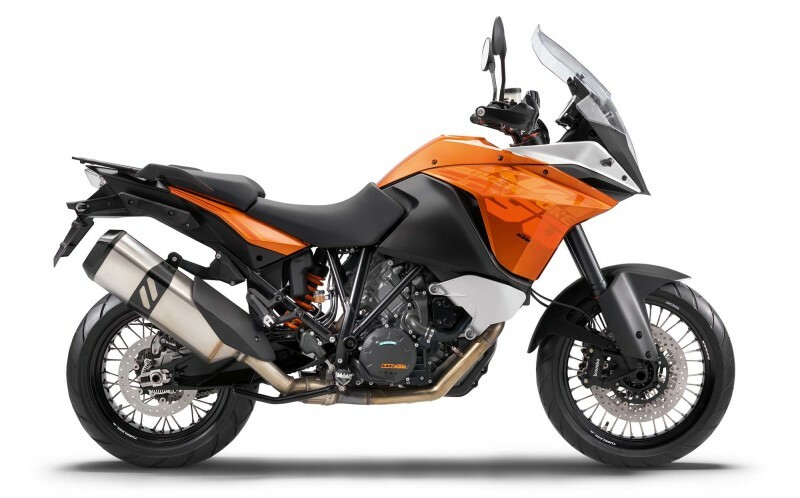 Happy news for the bike lovers in India, because KTM is now ready to launch its much awaited Adventure 390 in the early 2016. 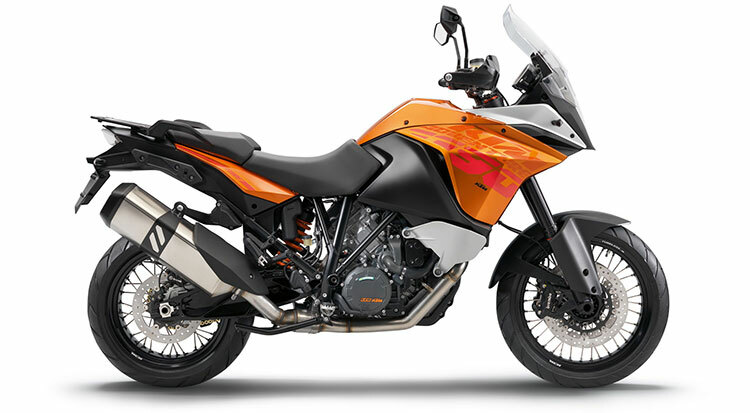 This six geared 374cc sporty Adventure 390 generates maximum power of 43 BHP and maximum torque of 35 NM with expected price Rs.2.5 Lakhs (Ex-showroom).